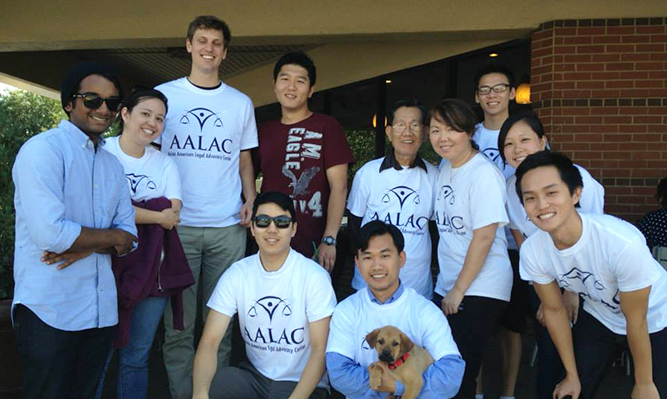 The mission of the Asian Law Students Association is to provide social and academic support to Asian/Asian-American students at the University of Georgia School of Law during their time in law school and beyond. Through various events and activities, we strive to promote cultural awareness and facilitate exchange between students of different cultural backgrounds within the law school. 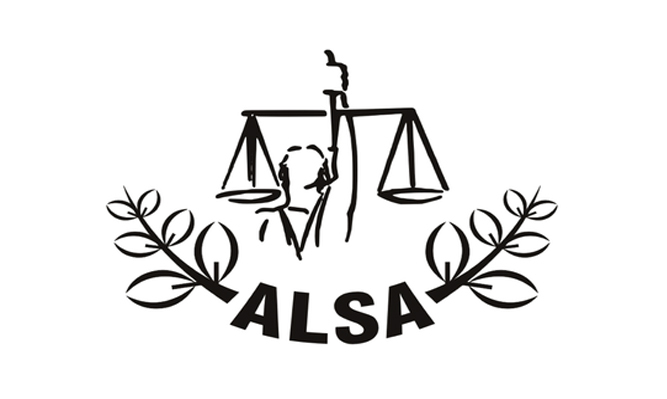 While ALSA is an organization designed for Asian/Asian-American law students, we welcome anyone who is interested in joining, regardless of race, nationality, or cultural background. Visit the UGA ALSA website.